Have you ever wondered what the day of an academic writer is like? Have you ever stopped to speculate about the daily routines, work processes, and day-to-day activities of such an individual? If your answer to these two questions was an earnest “yes,” then you are in luck! 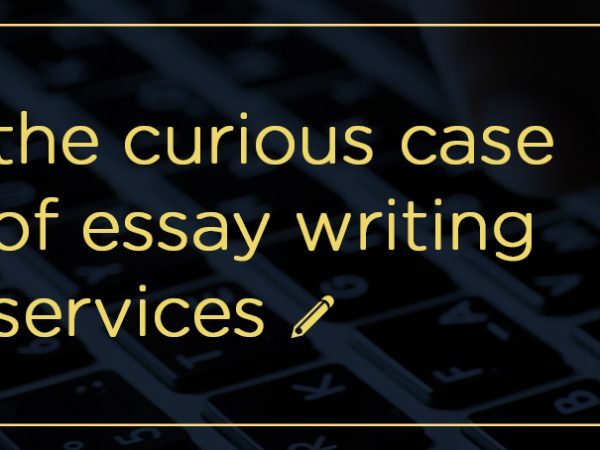 This blog post will give you a glimpse into one day in the life of one of our academic writers, responsible for producing the quality work for our essay service. You will get to learn about her schedule, her normal habits and patterns of work, and some of the thoughts she has while on duty. By learning about these things, you hopefully gain some valuable insights about this interesting profession. Does this sound like a fascinating and absorbing read to you? If your answer is another “yes,” then keep reading until the very end! Each one of my weekdays starts at 8:30 in the morning when my trusty phone alarm promptly goes off, signaling the beginning of a new day. Work always starts at 9 am. Due to the nature of my profession, I have the luxury of getting up a mere 30 minutes before this specified hour. 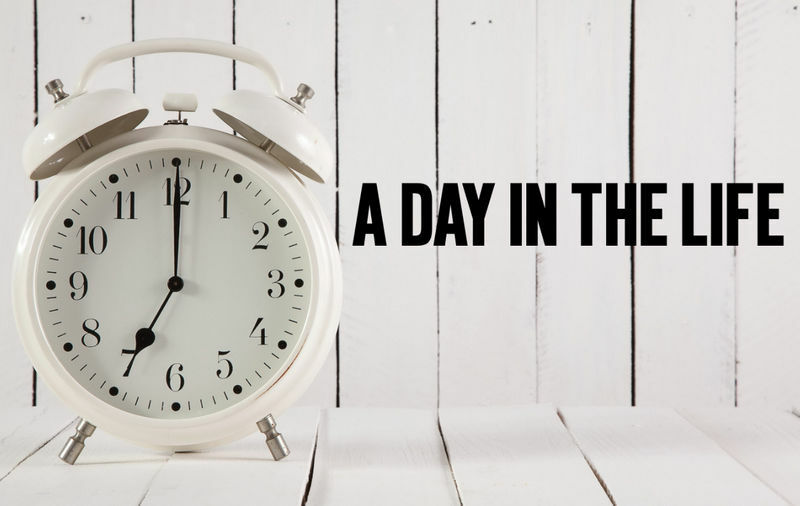 Within this small window of time, I can fix myself a cup of fresh, aromatic coffee, prepare a quick breakfast, clean up, turn on my laptop, and be ready for work – all this in approximately 30 minutes or less. I work from home, so I can wear pajamas all day and no one would be the wiser. Fun, right? However, I do enjoy working outside as well, so if I feel like I need a change of scenery, I simply need to wake up earlier and be at a nearby café by 9 am. No Monday Blues. No need to change out of my Pyjamas. What’s there not to like about home-based jobs? The first thing I do once my laptop has started up is to log into: (1) the software we use to monitor our work hours and activities; and (2) Skype, which we at inkmypapers regularly use to communicate with one another via messages and video chat. Then, on a typical day, I receive a message about a new project that I have been assigned to through Skype. Next, I check my email for the notification, which links me to the project page on our website. There, I find out more about the project details such as citation style, word count, due date, and the like. Relevant files are also found on the project page. Once I have read about the project details, I take all the time that I need to fully dissect the essay question so that I know what the essay is about, what it needs to contain, and how I should go about writing it. This is a crucial part of the writing process, as I have to interpret the essay question correctly, or else the whole assignment will be off-topic. From here, I can often construct a tentative outline, which gets filled with information as I learn more about the topic. Next, I open the following applications on my computer: (1) Microsoft Word, the programme I use to type up the assignment; (2) TextEdit, where I put important reminders, requirements, and the outline for the essay so I don’t forget them; (3) Dictionary, my handy dandy, ever-useful source of definitions and synonyms; and (4) Google Chrome, the browser I use to conduct my research. Then, I delve deep into fact-finding. This step usually takes up the bulk of my day, but this depends on the difficulty of the subject matter, my familiarity with it, and the ease of finding academic sources. Understandably, more difficult topics require longer research periods. The same is true for the writing stage, which typically follows after the research stage. Lunchtime often falls somewhere between the two stages. When writing, I make sure to keep to the prescribed outline, format, and division of word count that we use at inkmypapers. These are so important, as they give structure to a preliminary piece, and lend direction to the essay when the topic is ambiguous or very general. These also help me prevent writer’s block, which is eternally helpful. Also, I often flit back and forth between Chrome, my PDF reader, and Word while writing, as I frequently feel the need to refer back to my sources to recheck the wording, the facts, and the reference details. In this way, I can avoid plagiarism, as well as cite my references as I write. I find it better to cite as I write, because I could either forget to cite one source or accidentally close the window in Chrome if I don’t do so. Both situations have negative consequences, as the former is the biggest no-no in my profession, and the latter results in a lot of wasted time and frustration. From experience, I learned that it is way better to cite as you write. Believe me! The work day always reaches its end much faster than I expected. Maybe it’s because time flies by so quickly when I’m writing. Although a typical work day spans anywhere between 6 to 10 or more hours, it rarely ever feels that long. My day consistently ends with the submission of what I have accomplished so far, whether it is the work in progress or the finalised essay itself. Over time, my writing speed and proficiency have improved, and I am now more productive than when I first started. It is true, then, that practice is vital if you want to improve your skills. Also, the end of my work day is usually accompanied by a sense of tiredness due to the amount of brain power I have exerted, as well as by a sense of fulfillment. Although the work does use up a lot of your energy, it is never boring. There is always something new to learn, something new to improve upon. Some people might think that a home-based academic writer’s days are monotonous and boring, but I for one would like to disagree. I am always excited to delve into fields of knowledge otherwise previously unknown to me, and this job allows me to do just that.